Bio Smart 360 Herbicide (Glyphosate 360g/L) is a non-selective herbicide for the control of, annual, perennial and aquatic weeds for a broad spectrum of applications – including, broad acre, commercial and home use. It’s also known as a “frog friendly”. Is frog friendly and based on the Isopropylamine Salt. No need for surfactants to be added. 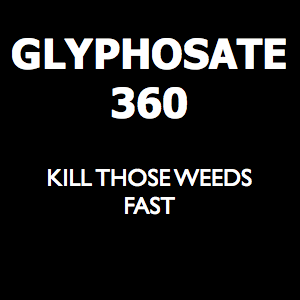 Fully loaded Glyphosate.